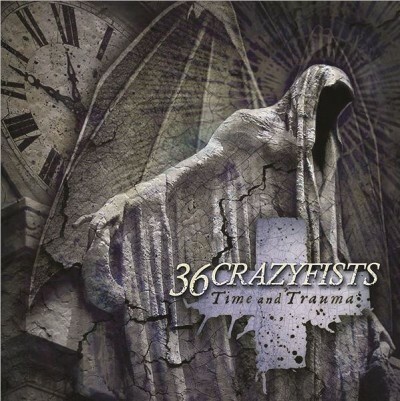 36 Crazyfists’ new album, Time and Trauma, is not good and this is a big disappointment because I really enjoyed 2010’s Collisions and Castaways. Everything from the instrumentation to the vocals has taken on a quality I can only describe as “Nu-Metal-esque”. There is honestly nothing I enjoy about Time and Trauma except the end and that’s not just me being facetious. The only song I kind of like is the last song, “Marrow” and the only thing I really like about it is the female vocalist (Stephanie Plate) because Brock Lindow sounds like a drunk with a head cold. Since I have nothing positive to say about this album I thought I’d take the next two paragraphs to dissect exactly why I don’t like Time and Trauma, yet really enjoy 36 Crazyfists’ previous album Collisions and Castaways. Let’s start with instrumentation shall we? 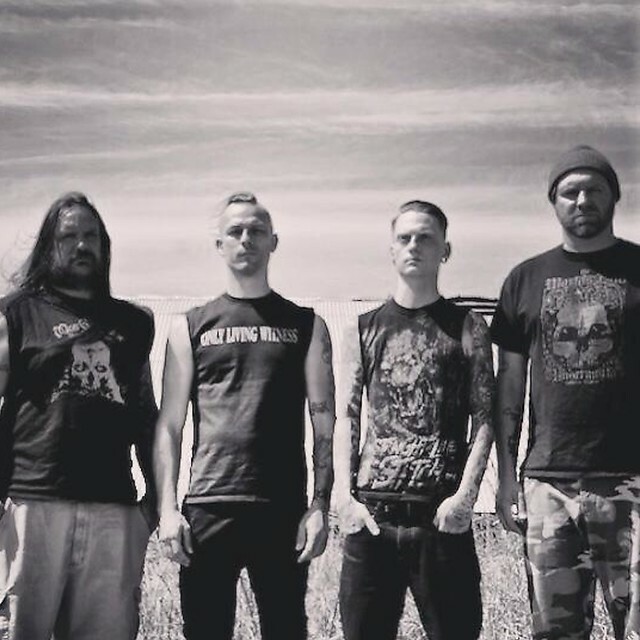 Every song sounds like a devolution of 36 Crazyfists’ sound. Are we sure the band didn’t pull a fast one on us and just remaster something they just chose to not release back around 2000? The breakdowns, the riffs, the rhythms, everything sounds tired and re-used. I had a sense of deja-vu on almost every single song where I was wondering where I had heard this before. I couldn’t place it and ultimately it just chalked it up to everything sounding so basic and uninteresting that it was just reminding me of MTV in the late 90’s / early 00’s and that’s why it all sounded familiar. I don’t really want to dig into every aspect of Time and Trauma’s instrumentation so let’s just skip to the vocals. I seriously just do not know what is going on here. Everything from the muted, repeated vocals in the chorus of “Sorrow Sings” to the drunken head cold that is “Marrow ,” I just don’t know what Lindow is going for. Is he trying to sound like he has an accent? Is he trying to sound like he’s gargling water while singing? He sounds so much different on Time and Trauma than on Collisions and Castaways I had to go and look up to see if 36 Crazyfists had picked up a new singer. Lindow sounds so choppy and unsure of his own voice that I thought it had to be someone else. Nope. All in all I don’t get it, I don’t like it and it sounds like the afterbirth of late 90’s MTV. By day I work in marketing, by night I write about whiskey and by way-too-late at night I write about music.